So you are thinking about using financing to pay for your next security, AV, voice, or other technology solution. Depending on what financial solution you go with, interest rate may not even be a relevant way to asses value. Not all interest rates are created equal.  What you are leasing or purchasing are not always apples to apples comparisons. Some things appreciate in value over time, while others, like technology solutions, depreciate. This has a huge impact on the amount of interest you'll pay when financing, and it's important to recognize the differences when procuring something like security, AV, voice, data, or any other tech solution. 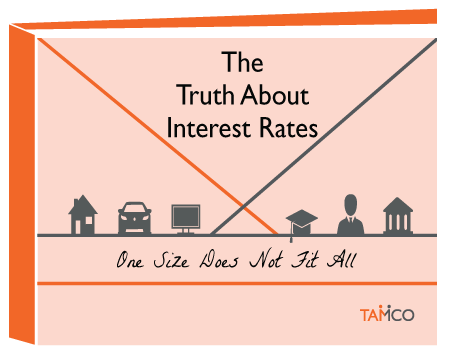 This guide will outline the differences and show you that one size does not fit all when you're discussing interest rates.